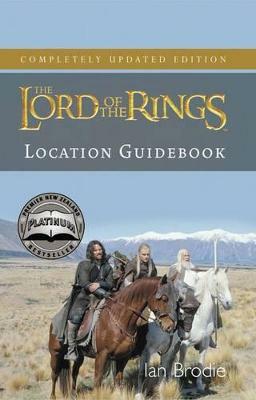 The definitive and authroised location guidebook for THE HOBBIT trilogy of movies. Since the incredible global success of The Lord of the Rings films and now The Hobbit Trilogy, New Zealand has become the embodiment of Middle-earth to millions of moviegoers and readers the world over. 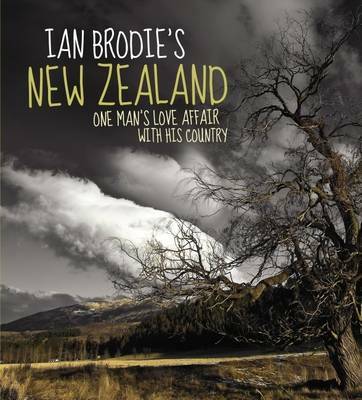 This definitive full-colour guidebook showcases the principal movie set locations around New Zealand as seen in The Hobbit trilogy. 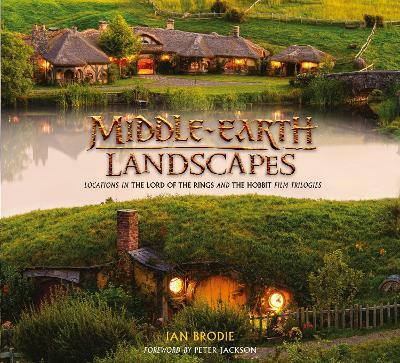 For everyone enchanted by the beautiful locations in the film trilogy, this book provides stunning original landscape photography, valuable background information and exclusive contributions by Sir Peter Jackson, Andy Serkis and other cast and crew members. 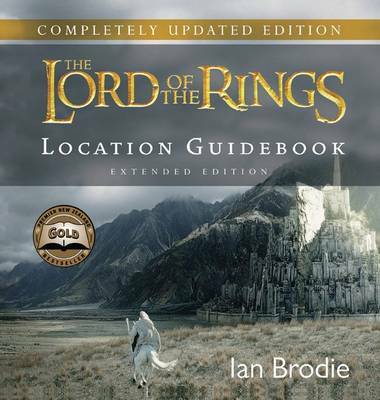 Buy The Hobbit Trilogy Location Guidebook by Ian Brodie from Australia's Online Independent Bookstore, Boomerang Books.